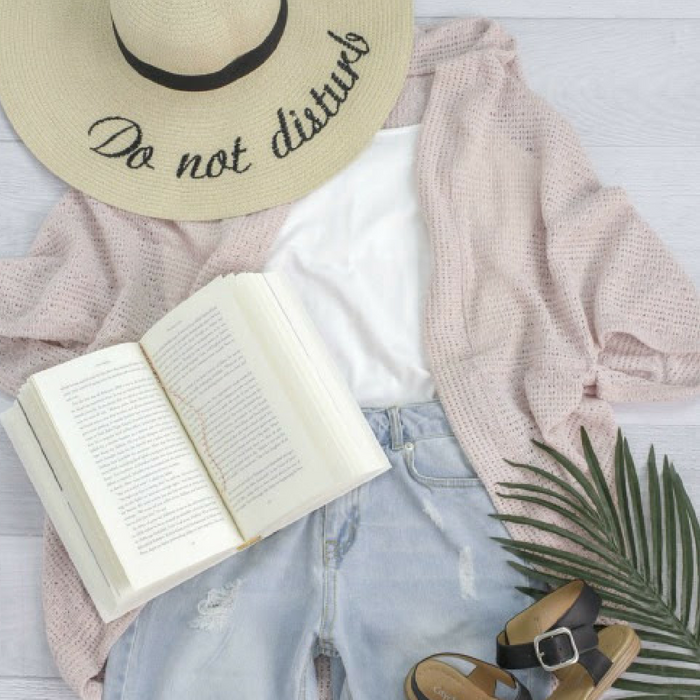 Summer Cardigans For As Low As $12.00! PLUS FREE Shipping! You are here: Home / Great Deals / Summer Cardigans For As Low As $12.00! PLUS FREE Shipping! It’s Fashion Friday! Hurry over to Cents Of Style and choose from the cutest collection of the top-selling cardigans for as low as $12.00! Cardigans are a staple piece for every girl’s wardrobe. These are perfect for date nights, girl’s nights out or summer night walks through the park! These cardigans can keep you on trend while keeping you warm. With the designs that Cents of Style has, it will be hard to choose just one! Use code: FRIDAYFASHION at checkout to get 40% off PLUS FREE shipping!